For all his bravery, McNish was one of the very few who never received the Polar Medal. 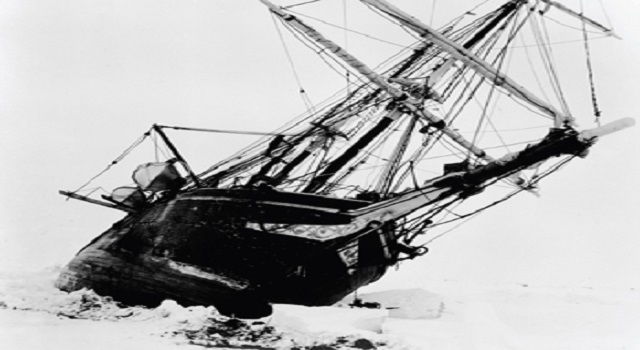 What was it that caused this man to antagonise the hero of Antarctica? How does he come to terms with it now, alone on the wharfs of Wellington, New Zealand? "A most remarkable and outstanding piece of theatre"
" A tour de force one man performance by ex RSC actor Malcolm Rennie"
" Searingly portrayed...the character of McNish is skillfully interpreted by Rennie"
"The script is consummately written by Gail Louw"
" The audience were totally transfixed, as will be audiences on its tour. It is a gripping expose, told with beauty and exquisitely acted. Superb"